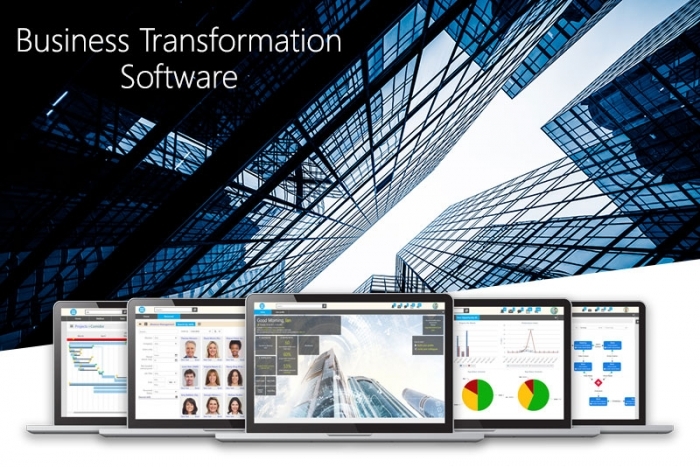 What is a business transformation software? Transforming business models: A business transformation software translates your goals into activities and help you structure a new strategy that aligns with the digital era. Optimizing Operations: Operation analysis and modeling can point out weaknesses that can be eliminated with better planning, a more effective sequence of tasks and better flow of information. Automating business processes: Business Process Automation is the key to succeed when planning a new structure for a digital business. Process automation will ensure quality and will reduce the execution time. Creating better customer experiences: Helping companies transform, means help companies deliver better services and products to their customers. Growth will come through process optimization that will create better customer experience increasing total revenues. Empowering Workforce Innovation: Deploying a business transformation software to all business departments means better employ engagement as they will be introduced to a brand-new collaboration environment. Information flow and automation will make tasks easier and more transparent to anyone involved. Making better decisions: A business transformation software collects and analyzes all your business data to provide statistics and reports that can be used to make better decisions in the future and increase performance. Visibility and Transparency: The tracking of work and information flow creates a transparent environment and makes communication easier. Improved Customer Experience: Better planning and optimized processes lead to improved products and services, resulting in a better customer experience. Process Execution time reduction:Tracking and analysis of business processes is the best way to collect data that will be used for continuous optimization. Changing the information flow and the sequence of tasks, the execution time is reduced. Cost Reduction: Along with time reduction, continuous optimization helps reducing costs by pointing out steps that can be eliminated from the process. Improved Productivity: A software tool engages employees in a digital working environment, where they can communicate better, exchange information easily and be more productive. 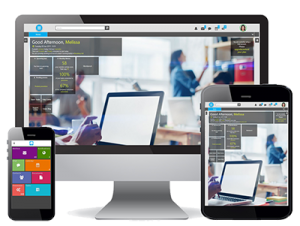 Mobility:A mobile version of your business platform enables you to have full control of your business on the go. Better Control:Keep full control of your business with smart dashboards and custom reports. Improved Quality:Improved quality refers not only to internal operations but also to the outcome and performance. Provide us with your business needs to help us find the best plan for you, or request a demo to have a first look at Comidor capabilities and the opportunity to directly discuss with our team about transforming your business.